A former railroad car inspector in Philadelphia PA whose workplace injuries forced an early retirement won a $597,000 verdict by a jury. The former railroad worker had to end his employment after 38 years with CSX Transportation in June 2013 because of various shoulder and knee injuries that resulted from having to handle heavy objects in unusual positions for years. 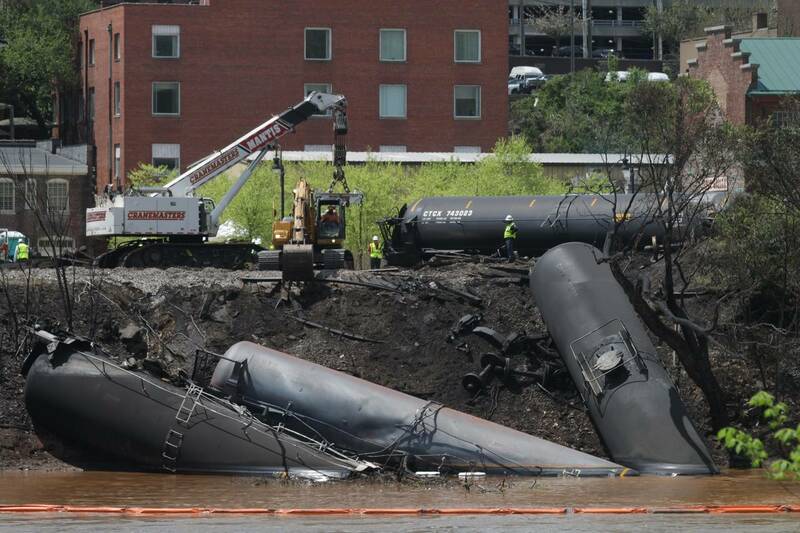 The worker filed the lawsuit against CSX and also Consolidated Rail Corp, alleged that both companies had violated the Federal Employer Liability Act. The defendants argued that the man’s injuries were because of age and a thyroid condition. They also challenged that he could have worked until age 67. Further, the defense questioned if the man really was that injured because he still ran 5k races before and after his employment ended. His attorney countered that running straight forward is not a problem for the man, rather side to side motion causes pain. An ergonomics expert stated in the trial that the 220 pound equipment that he had to lift on his own should have been handled by two or more workers. Our Virginia railroad injury attorneys know all too well the tricks and and tactics that railroads attempt to use to deny legitimate railroad worker injury claims. That is why we have written this guide – A Railroad Worker’s Rights When Injured on the Job. If you have suffered an acute or chronic railroad worker injury, be sure to download this guide so that you know your legal options. We routinely represent injured railroad workers in Virginia, and recently had this $825,000 settlement. We also have written another guide called What Railroad Claim Agents Don’t Want You To Know. This guide will help you to know the types of deceptive tactics that railroad claim agents may use to deny your railroad workplace injury claim.